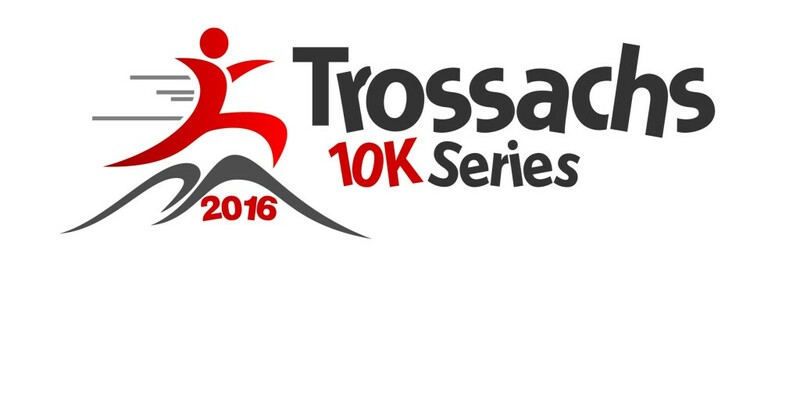 The Mulberry Bush Montessori Balfron 10k is happy to be a part of the 2016 Trossachs 10k Series. The 7 participating events are all operated by different organisations and individuals. Skidaddle has created the Trossachs 10k Series to bring these fantastic events together in a series which celebrates the beauty, diversity and running opportunities within the Trossachs. To enter the series you must first enter a minimum of 4 of the participating events. Individual race fees apply but entry to the series is free and all entrants will receive a free series T shirt.